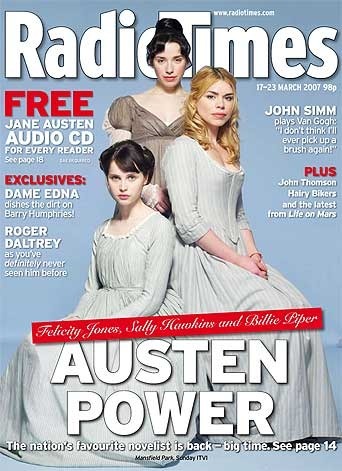 Catherine Morland, Anne Elliot & Fanny Price. . Wallpaper and background images in the Jane Austen club tagged: jane austen bbc anne elliot fanny price catherine morland northanger abbey persuasion mansfield park 2007 heroines. This Jane Austen photo contains anime, grappig boek, manga, cartoon, and stripboek.